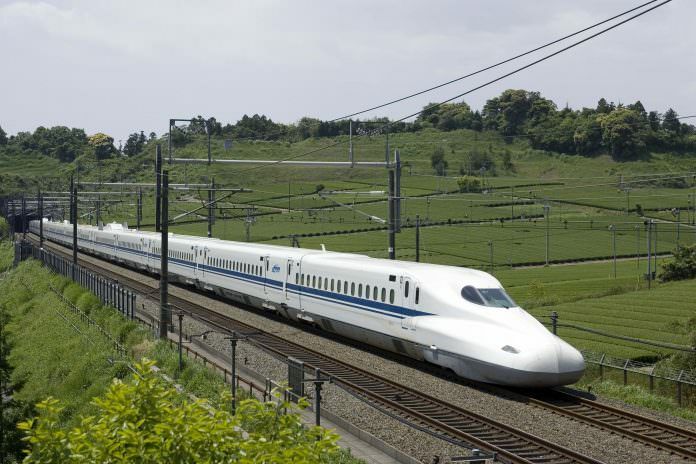 The mayor of Houston Sylvester Turner and Texas Central have reached an agreement to collaborate on the economic development of the planned Texas Bullet Train. The two parties will work together to finalise the location of the Houston terminus, how to best connect the high-speed line to the city’s outskirts and on maximising the creation of jobs. In addition, the city of Houston and Texas Central will collaborate on environmental surveys, civil engineering and utility feasibility studies to help determine the train’s final route. Texas Central said the deal was the most significant stage in the pair’s relationship. The announcement comes days after Texas Central – the developers of the high-speed train between Houston and north Texas – reached an agreement with Fluor Corporation and the Lane Construction Corporation to refine and update the project’s construction planning and sequencing, scheduling and cost estimates. Houston mayor Sylvester Turner said: “Houston needs a paradigm shift – a comprehensive approach to mobility that includes all forms of transportation. “Certainly, a high-speed train to Dallas is a glowing idea among the options, especially when state transportation officials project traffic congestion on Interstate 45 between Houston and Dallas will double by 2035, increasing travel time from about 4 hours to more than 6.5 hours. Simply building more highways is not the answer. Texas Central said that the project is expected to generate $36 billion in direct economic activity over the next 25 years, create more than 10,000 direct jobs per year during construction and up to 1,000 jobs permanently when operational.